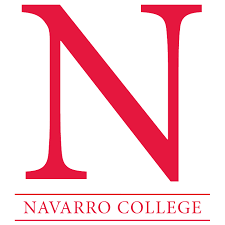 Navarro College is a two-year accredited, state-supported, community college with five distinct campuses in Corsicana, Waxahachie, Midlothian, Mexia, and Fairfield. Navarro has a long history of service to the community and is committed to creating a learning environment that is accessible, affordable, responsive, and innovative. 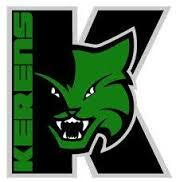 Kerens ISD, in partnership with parents and community, will teach a rigorous and engaging curriculum, in a safe and orderly environment, preparing our students for success in the 21st Century. Blooming Grove ISD schools are organized for the purpose of meeting the needs, interests, and abilities of the students. The student's welfare is always the determining factor of how our curriculum and policies are made. The District is committed to the principle that the educational opportunity is an American birthright to be bestowed upon the individual without regard to economic status, race, creed, or color. Education is a process of growth, a liberation of capacity. The District shall instill an appreciation of democracy, the American heritage, and the American way of life. The participation of all school children in a democratic school society will train them to assume the privileges and duties of citizenship, which is considered vital to the intelligent preservation of the democratic order. 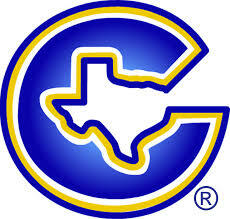 Corsicana I.S.D., in partnership with parents and the community, will teach a rigorous and relevant curriculum in a safe and nurturing environment, preparing our students to succeed and work in a diverse world and encouraging them to become lifelong learners. 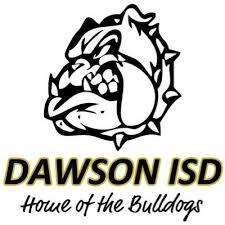 The mission of Dawson ISD is to provide each student a meaningful, challenging education, delivered in a safe learning environment, that prepares him or her to be a capable, productive, and contributing citizen. DISD's motto is "Striving for Excellence". It is the mission of the Rice Independent School District to provide learning opportunities where individual student goals are achieved; where students experience a high degree of learning and demonstrate academic success; where all teachers and staff feel their contributions are valued and experience satisfaction and pride in their work; and where confidence in our District is perceived and expressed by parents, tax payers and community. Mildred ISD is a UIL Class 3A K through 12th grade public school district composed of three campuses. We have approximately 674 students district-wide with approximately 285 on our Elementary campus (grades K through 5); approximately 166 students on our Junior High campus (grades 6 through 8); and approximately 223 students on our High School campus (grades 9 through 12). Our District is located 8 miles southeast of Corsicana on US HWY 287 and 10 miles from the north shore of Richland-Chambers Lake in Navarro County, Texas, approximately 60 miles south of Dallas. The District serves the communities of Mildred, Eureka, and Navarro and has roots dating back to the early 1920's.